ABOUT US Welcome to Dive And Dive to meet people, go places and do things, underwater! Dive and Dive was established in 1992 with the aim of providing high quality service to the scuba diving community within Victoria Australia. As a PADI 5 Star Dive Centre, Dive and Dive has gained not only the respect from the industry locally, but now has a long-standing reputation worldwide. 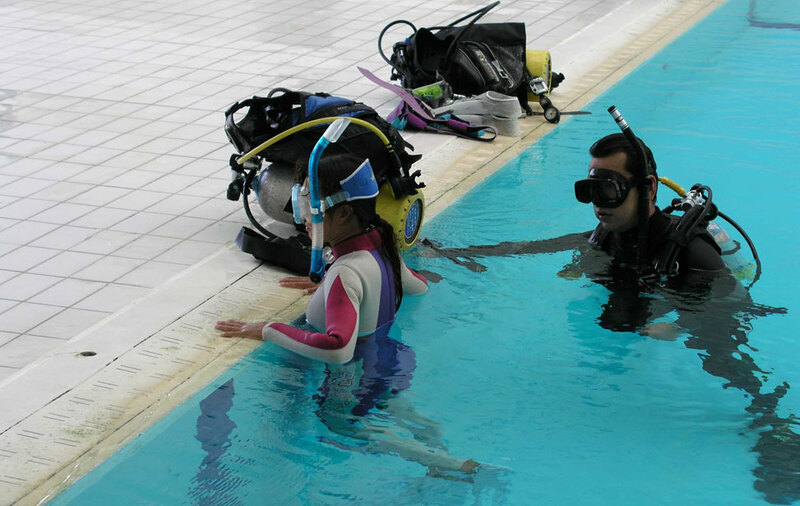 As one of Victoria premier scuba diving facility, we offer quality service for the recreational diving community. The dive centre is located Inside the JV. Marine World, 878 Springvale Road, Braeside Victoria, 3195. Australia. Dive and Dive is able to cater for all of your diving needs with our staff of qualified dive instructors, able to instruct in a wide range of PADI courses. We provide air fills as well as hire equipment, servicing and retail sales. We stock an extensive range of scuba diving, spearfishing, and snorkelling equipment. At Dive and Dive, we have been servicing personal inflatable device lifejackets PFD-1 for over 20 Years. Please contact Peter at Dive and Dive 03 9769 0145 to find the service you are looking for.